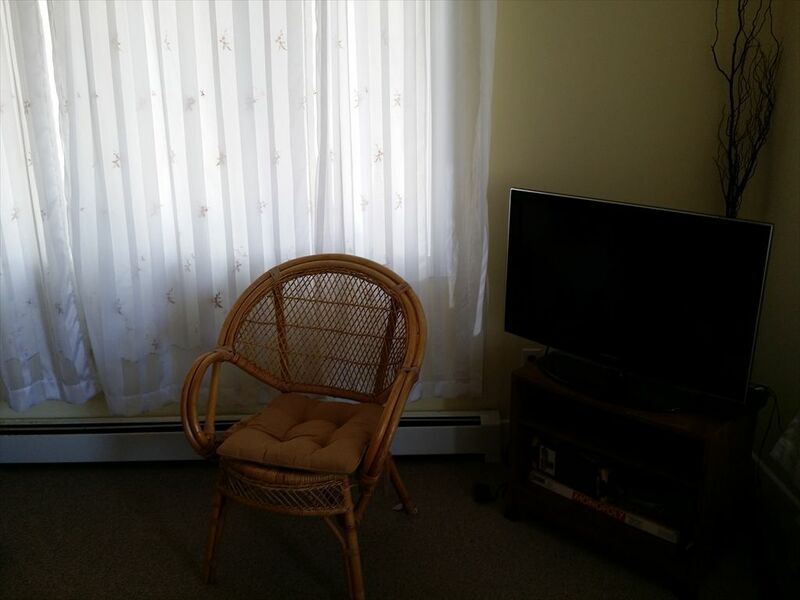 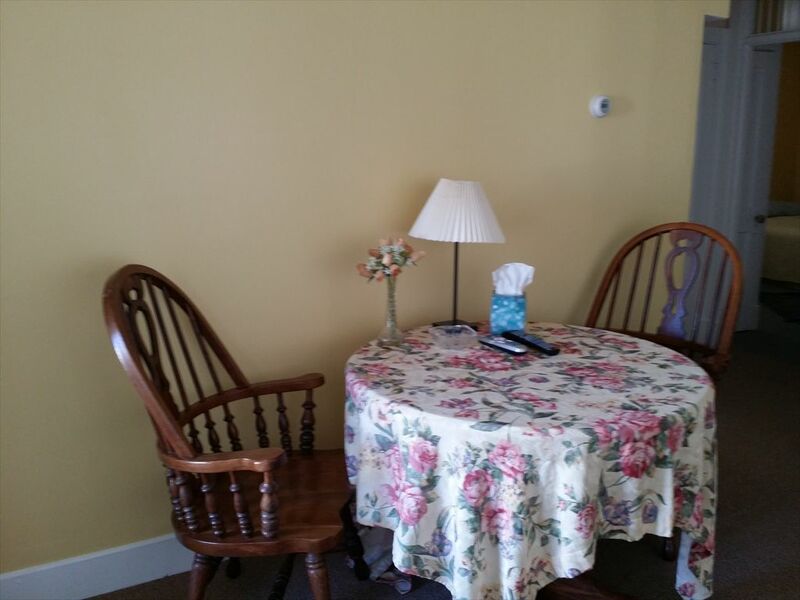 1605 ATLANTIC AVENUE - UNIT 1 FIRST FLOOR - Classic and Quaint says it all! 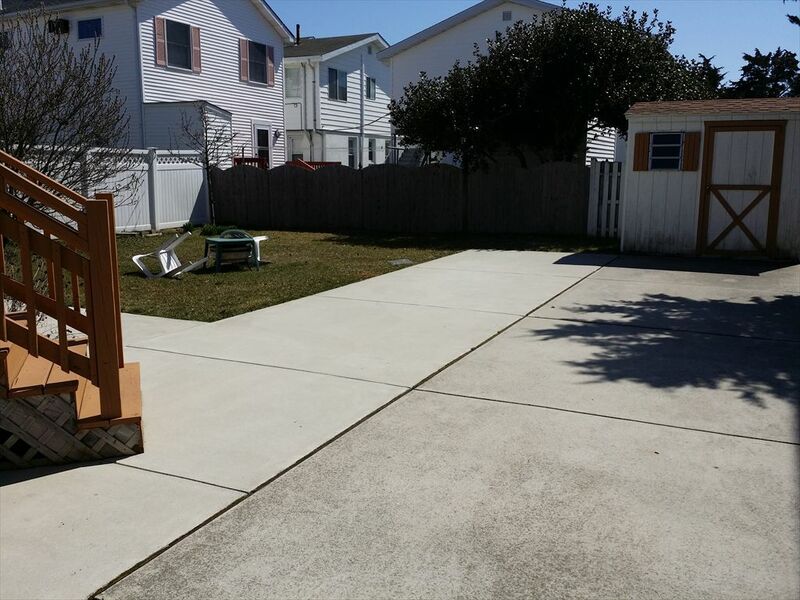 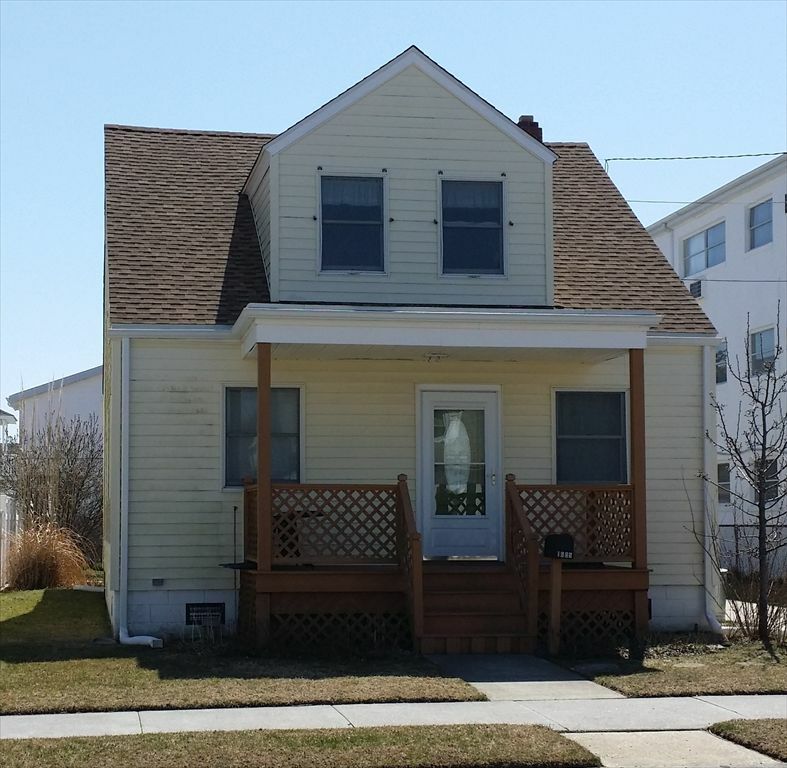 2 bedroom 1 bath shore home located in North Wildwood only 2.5 blocks to the beach and boards. 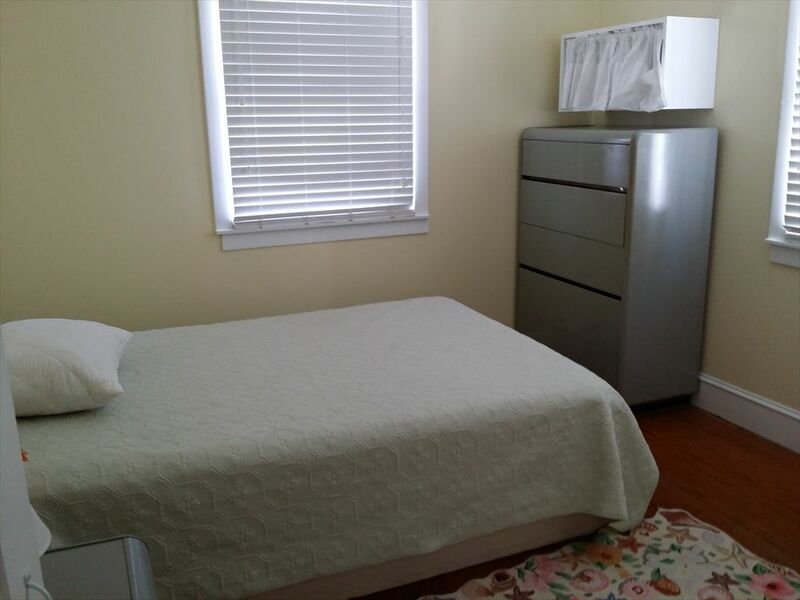 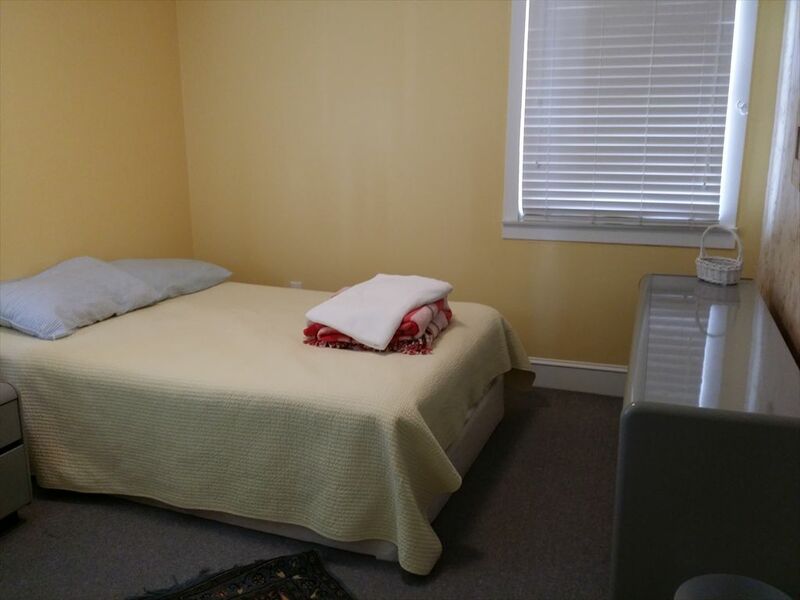 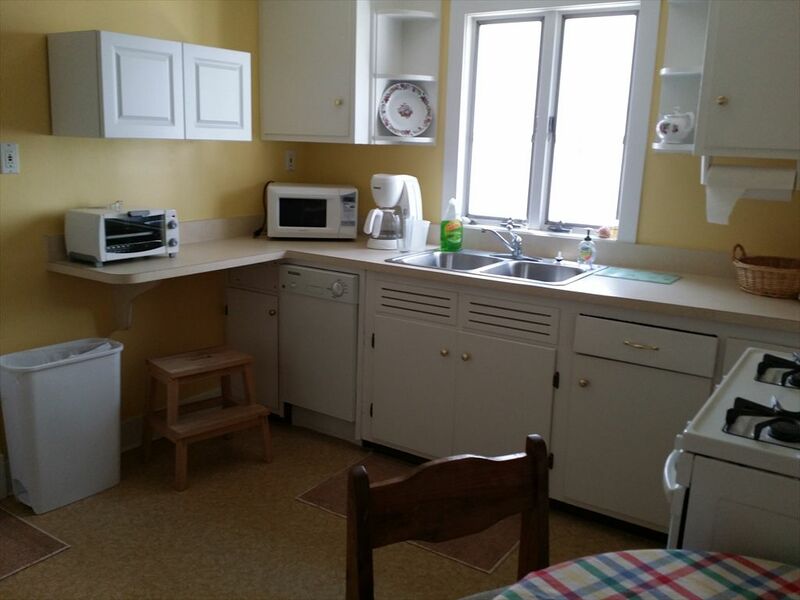 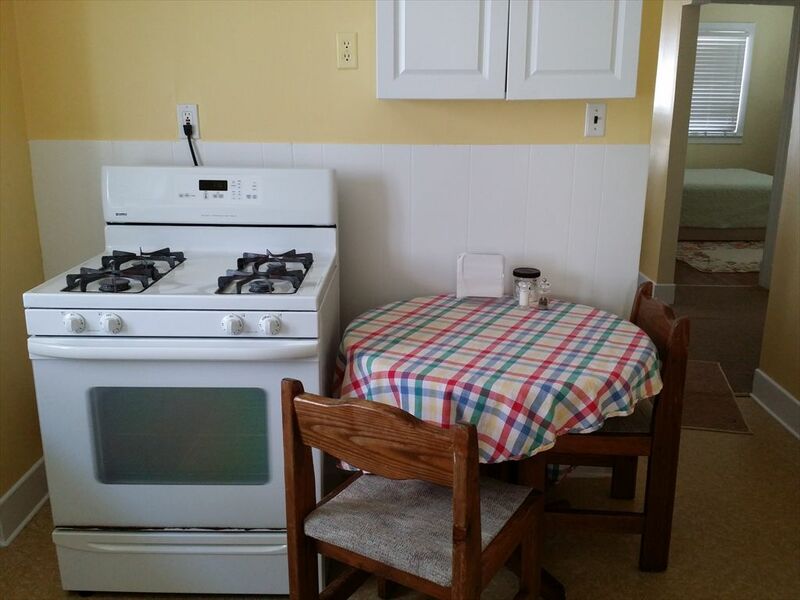 Full kitchen with range/oven, microwave, coffee maker and dishwasher. 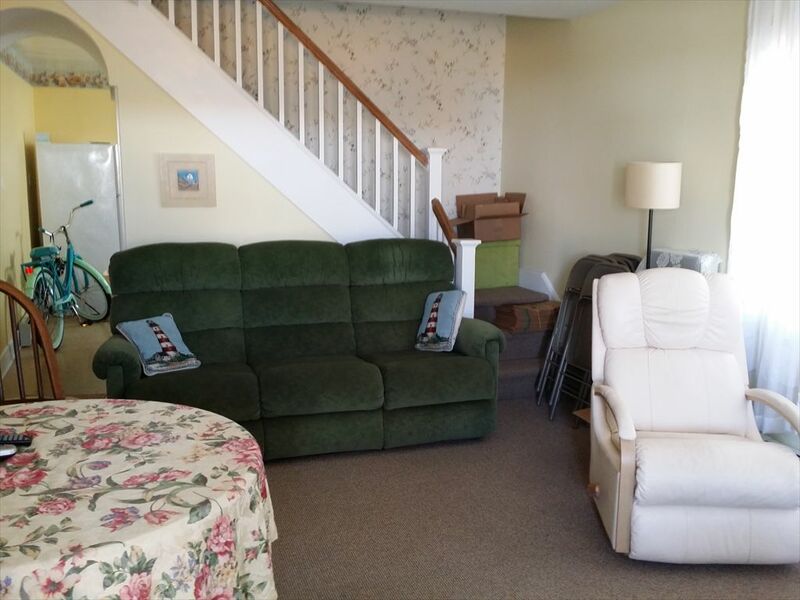 Sleeps 4; 2 Double Beds.